Jules Rimet will be forever remembered as the man who gave us the World Cup. His creation has touched more people, in more countries, more everlastingly than any other. But the grocer’s son from the tiny village of Theuley-les-Lavoncourt in eastern France not only left this impact on the world’s game. 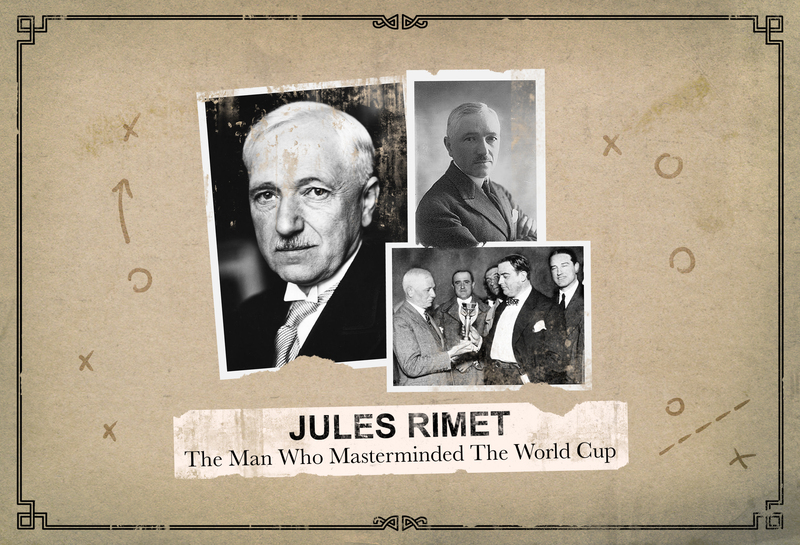 As a young boy Rimet’s parents moved to Paris, where his father became a grocer, leaving Jules to receive a strict Catholic upbringing from his grandparents. On moving to the big city, to rejoin his parents as an 11-year-old, when his grandparents could no longer afford to support him, he devoted himself to his studies, proving to be a model student. He earned a scholarship to study law, something that was traditionally beyond the reach of a product of his background. He was deeply affected by not only the trials his own family had endured but also by the enduring misery and poverty suffered by the French working classes of the day and the failure of the powers that be to find a remedy. As a devout Catholic, the Rerum Novarum issued by Pope Leo XIII in 1891 – an open letter to all Catholic leaders deploring the “misery and wretchedness pressing so unjustly on the majority of the working class” – had a major impact on him. For Rimet, coming of age at the time, the call came at a critical juncture in his development and shaped his views going forwards. According to his grandson, Yves Rimet, his grandfather was a “humanist and idealist, who believed that sport could unite the world.” It was these ideals that would shape the young Rimet’s first moves into the world of football; a sport that he had little prior interest in but one that had become increasingly popular in France. In the largely residential, diverse Parisian suburb of Saint-Ouen, a 24-year-old Rimet, along with a handful of like-minded souls, founded the Red Star Sporting Club in 1897. Rimet and his co-founders envisaged a club that would go beyond the normal limits of merely a football club. It would be as much about the off-field as the on-field. 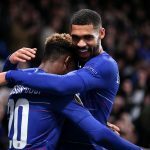 It would be about reaching out and engaging with the local community, about offering a number of activities other than football, and being inclusive. Red Star would not refuse members on the grounds of class; a precedent that was against the norm of the time. Perhaps understandably, the club would form a deep connection with the left-wing, working class people of the local district. Rimet’s move into football saw him become a key figure in the creation of the first national French league – the Football Association League – in 1910 and becoming that organisation’s first president. Nine years later, following the end of the First World War, he helped found the Fédération Française de Football (FFF) and was installed as president there too. 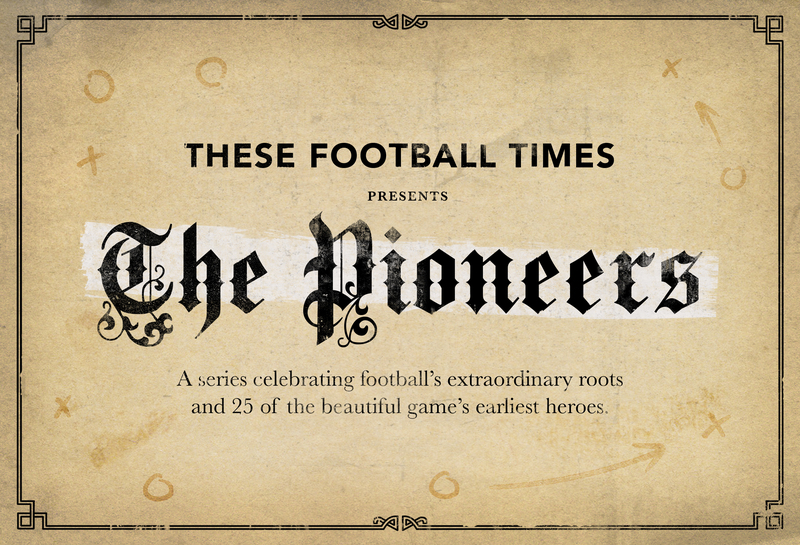 The FFF was affiliated with FIFA from the start and this enabled Rimet to begin to push for his grandest ambition: a global football tournament. Having fought through the First World War, earning the Croix de Guerre as he did, Rimet believed that sport could channel the virulent nationalism of the time in a more positive way, aiming for a rapprochement of nations through football. But unlike other sporting administrators of the day, such as Baron Pierre de Coubertin of Olympic Games fame, Rimet believed this could only be done if it reached out to all social classes rather than stringently sticking to the amateur ideal. Being a self-made man rather than an aristocrat influenced Rimet’s views in this regard, setting him apart from his administrative contemporaries in many ways. FIFA had always aspired to a global tournament, but had instead seen the Olympic football tournament, with its amateur ideals, take the first steps in this direction. Rimet pushed FIFA’s concept but was bitterly opposed by both de Coubertin and the English FA. However, during the 1920s, this idea seized a greater hold as disagreements over the running of the Olympic football tournament became increasingly fractious. Rimet insisted that FIFA were now capable of being solely responsible for the tournament and would have wanted to include professionals from the lower social classes. If the IOC wouldn’t countenance this, Rimet threatened to form his own global tournament. And so, at the 1928 FIFA congress in Amsterdam, the 30 members voted in favour of establishing a quadrennial World Cup. The inaugural tournament in Uruguay in 1930 saw Rimet having to work hard to convince the small European contingent to take part. France, Belgium, Yugoslavia and Romania eventually agreed amidst funding promises from the Uruguayan hosts, making the long sea journey on the Conte Verde along with Rimet, who had the World Cup trophy stashed in his luggage. The success of that initial tournament saw the World Cup take hold, though Rimet came in for some criticism for seemingly turning a blind eye to the politicisation of the event, most notable in the subsequent two tournaments, which coincided with the rise of fascism. After the world plunged into war and chaos once more, FIFA emerged unscathed on the other side. Rimet himself was said to be immensely proud that FIFA and his World Cup remained and could continue his vision of uniting people and nations through sport, whereas the political attempt to do achieve the same unity – the League of Nations – failed to survive. He remained FIFA president for 33 years in total, ending his reign in handing his trophy to Fritz Walter after the 1954 World Cup final. During this time, the membership had expanded from 12 teams to 85, and the World Cup was becoming a truly prestigious global event. It may have since become a monster compared to the ideals of his nascent version of the global tournament, but his legacy survives. He always maintained that football should be inclusive and multinational. He believed that through international sport, and football in particular, he could establish and reinforce the Catholic fundamentals he held so dear: hard work, fair play, cooperation and respect. Having retired from the FIFA presidency, Rimet was nominated for the Nobel Peace Prize in 1956 – a fact that gave him immense pride given his beliefs and sporting ambitions. He may have never kicked a ball in anger, but his impact on the world’s game is still felt today at both a local and global level. That is the legacy of Jules Rimet, a true pioneer.